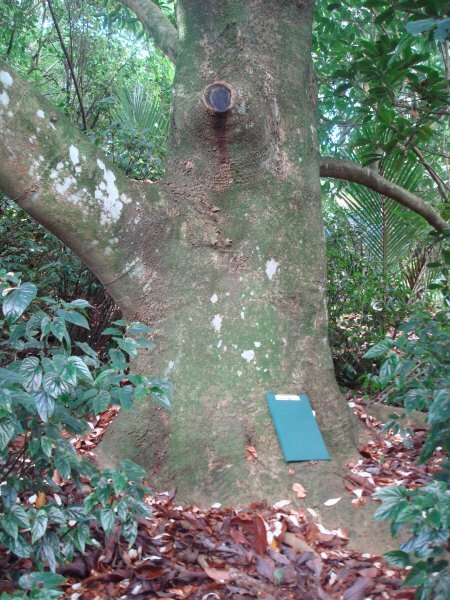 This girth measurement was taken below the swollen portion of the trunk where the tree branches. This tree appears to be in good general health. 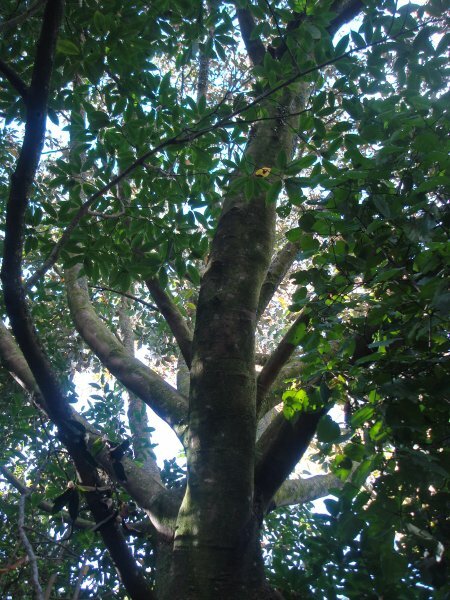 This tree can be found north of the Mappin Lawn. 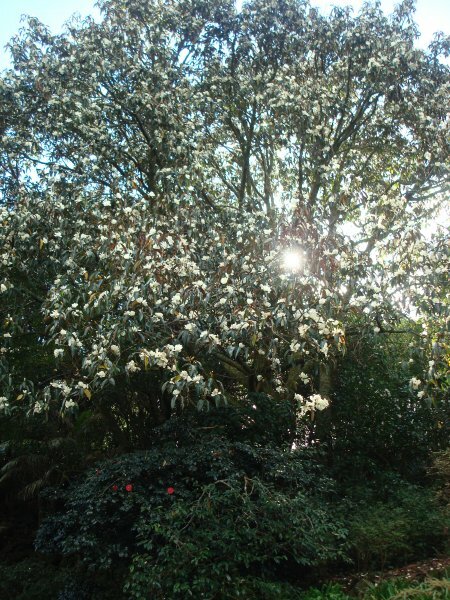 It grows amongst other flowering trees, shrubs and NZ natives.